Modesto author Paula Treick DeBoard has a habit of telling stories that feel like they could have been ripped directly from the headlines. Her first book “The Mourning Hours” examined family loyalty in the face of great tragedy, while “The Fragile World” explored the fallout of the death of a beloved son. 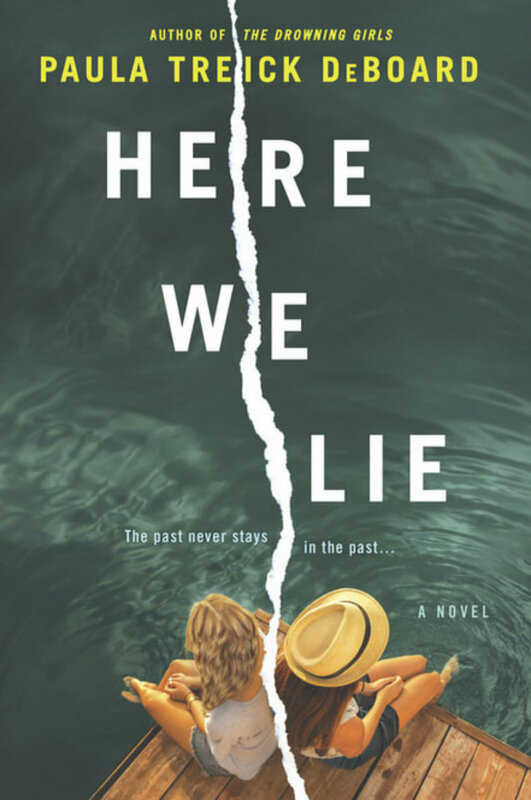 In her latest novel, “Here We Lie,” DeBoard tells the story of a young woman abused and silenced by a powerful man and how those secrets rarely remain buried for too long. It’s particularly timely in the face of the #metoo and We Said Enough movements. DeBoard joins us on Insight to talk about the inspiration behind “Here We Lie” and why she’s drawn to stories about those pushed to the edges of society.